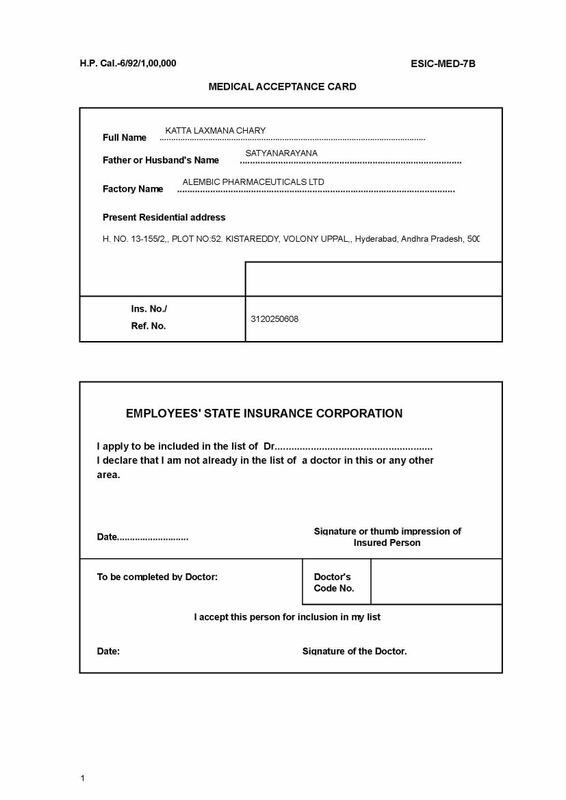 The Employees' State Insurance is a self-financing social security and health insurance scheme for Indian workers. Last edited by Vinodt; February 12th, 2014 at 01:44 PM. Please send the fresh esic 7b form.